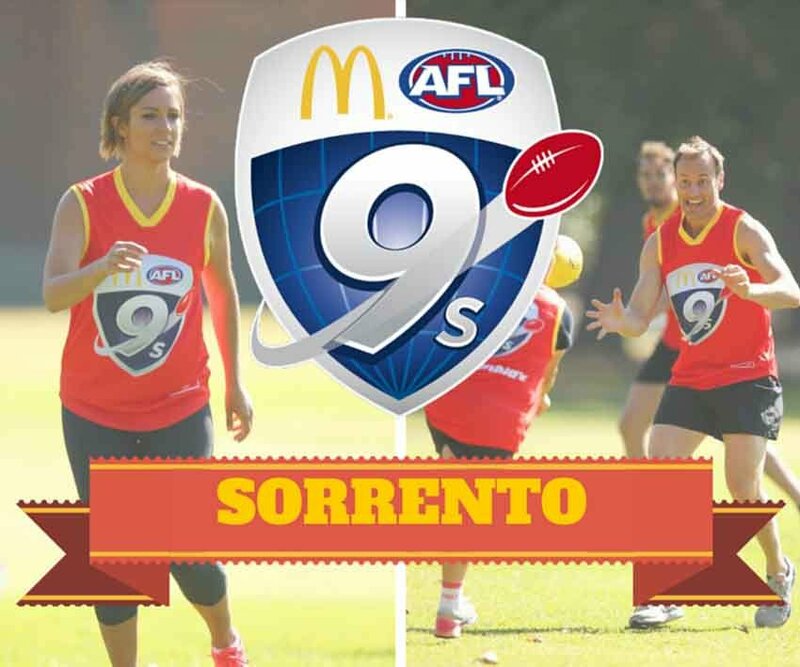 For all you girls out there looking to get into Female Football here is your chance to get a small taste of what it’s like to be an AFLW superstar. 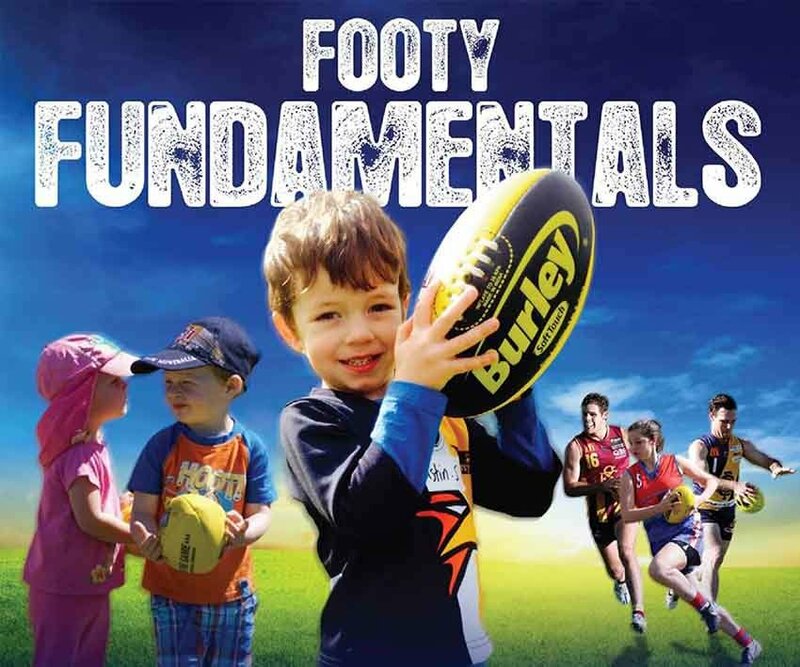 Kingsley JFC will be hosting a girl’s Come n Try Day on Friday March 23rd at Kingsley Memorial Club on Kingsley drive. 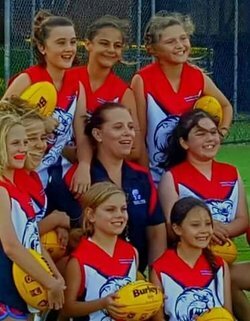 Kingsley’s Year 7/8 girls team coach Belinda Lewis, who has been a key promoter of female football in the club has pieced together what is going to be an exciting Friday night of Football for girls looking to get involved. 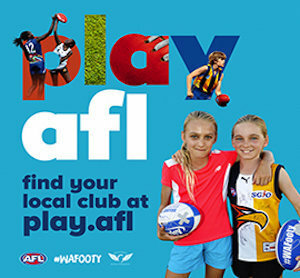 “ We are always on the lookout for more girls to join our club, we have reached out to the Subiaco District and the Subiaco Women’s team who will be supporting this event so we can make it a special experience for all the girls who attend, and all participants will get a free sausage sizzle and drink to cap the night off,” Lewis said. With all the hype around Female Football across the country it is no surprise numbers have soared in participation. Subiaco District Development Officer Matt Debarro commented.